The Centers for Disease Control and Prevention identifies heart disease as the leading cause of death in the United States. In addition, The American Heart Association estimates that one in five Americans have some form of cardiovascular disease. Fort Duncan Regional Medical Center offers patients comprehensive heart care including, assessment, diagnosis, planning, intervention and evaluation of a wide range of cardiovascular diseases and conditions. The cardiologists on staff utilize an individualized approach for each patient and coordinate with other healthcare professionals, including surgeons and emergency care physicians as needed. 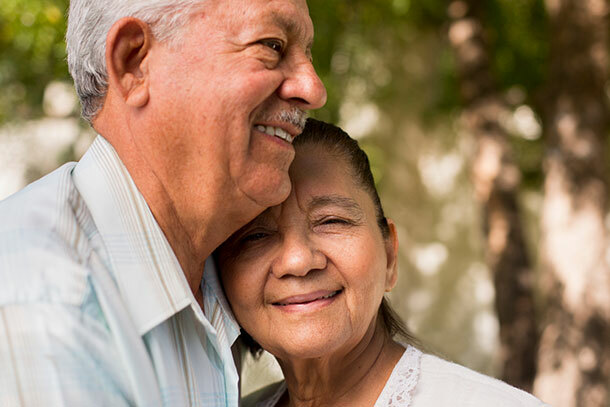 Our goal is to help each patient live a long life with a healthy heart. If you need a referral to a physician at Fort Duncan Regional Medical Center, call our Referral and Registration Center at 866-341-3362. Do you know the warning signs of a possible heart attack? Early signs often include chest discomfort, shortness of breath and shoulder or arm pain or weakness. These signs can occur hours or even weeks before an actual heart attack occurs. If you experience any of these symptoms, call 911 immediately.